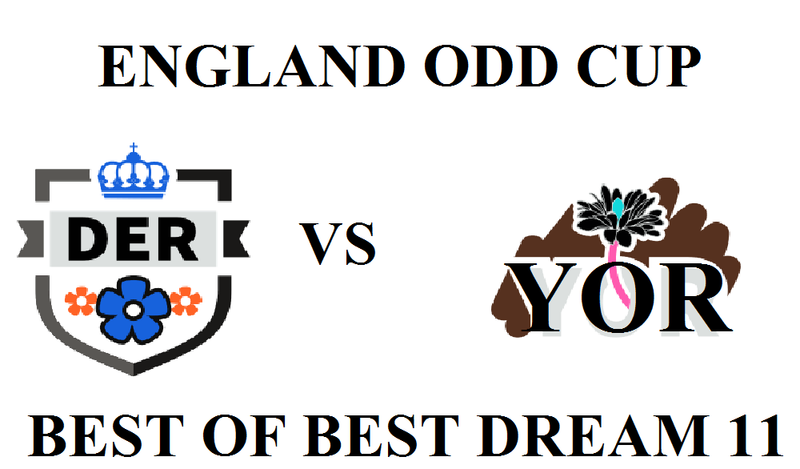 welcome to our preview of the match b/w "DERBY SHIRE VS YORKSHIRE" match. In this blog we will provide best dream 11 team for free so that you can make huge profit in dream 11. 1- DAVID WILLEY is back after his successful IPL, and now available for match today. 2- BEN COAD IS RESTED TODAY,MAY BE HE NOT PLAY TODAY.